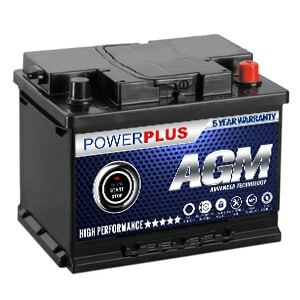 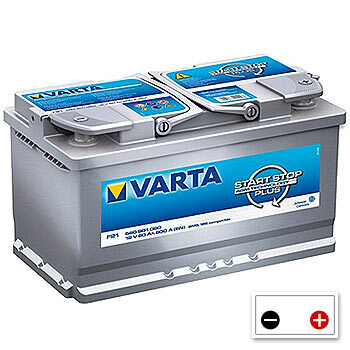 AGM (Absorbent glass mat) car batteries are mainly used on stop start cars and luxury vehicles that use many electrical appliances. 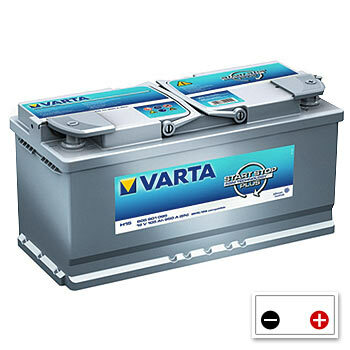 These battery types are sealed maintenance free units that have a long service life and deliver high currents. 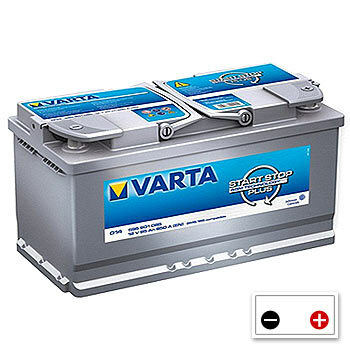 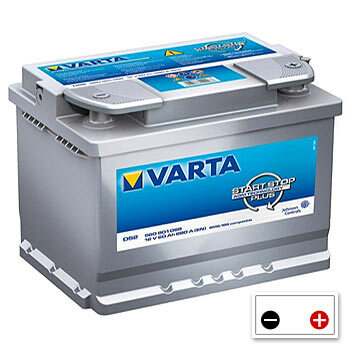 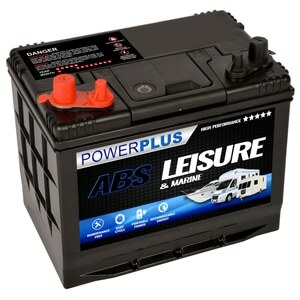 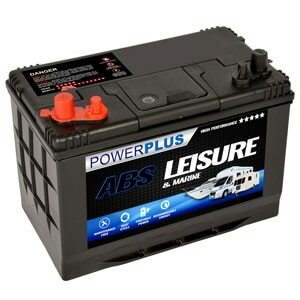 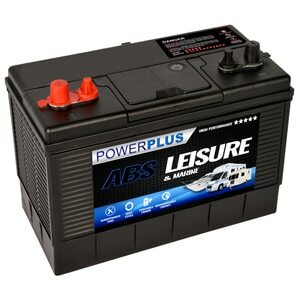 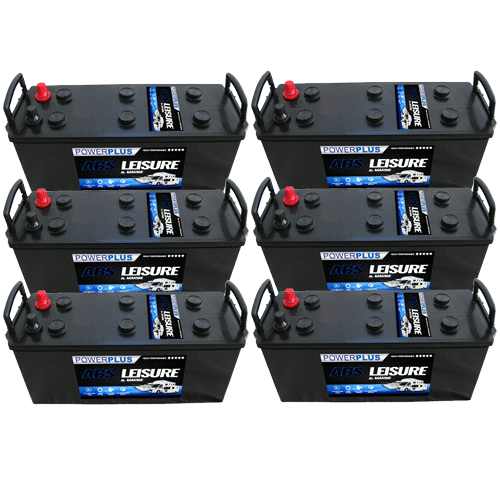 For more information on these type of batteries, please click here. 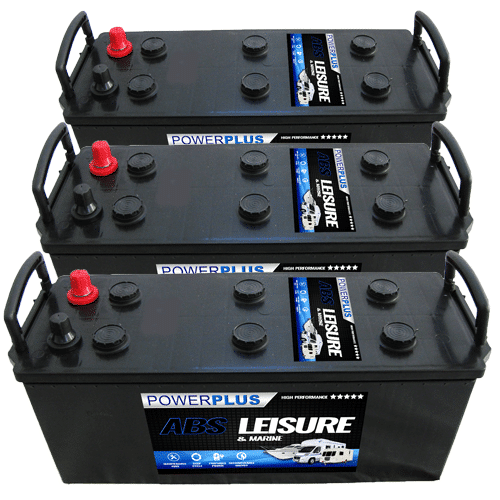 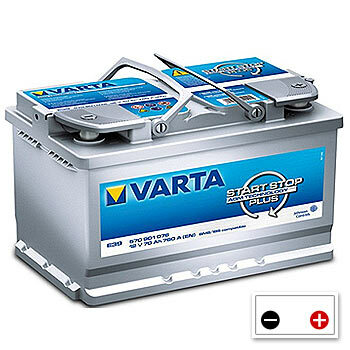 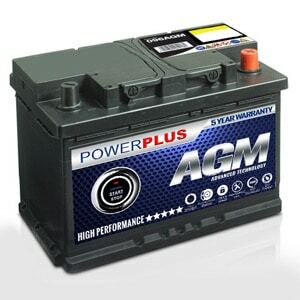 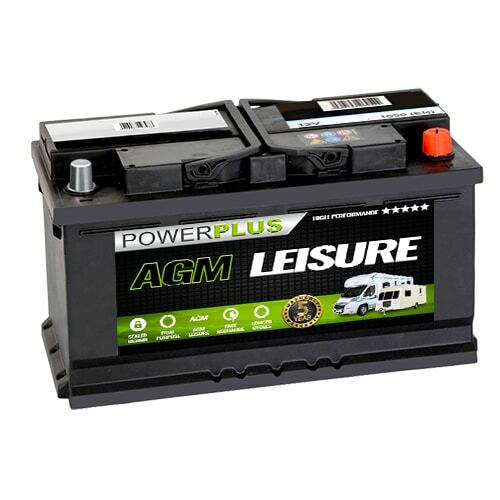 Our AGM Stop-Start Car Batteries battery delivery service is available throughout the U.K. 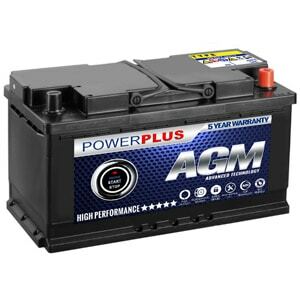 If you have any queries about our AGM Stop-Start Car Batteries product range then telephone our FreePhone number shown below.